A revolution in GP care will create an environment in which people with musculoskeletal problems can get the best treatment closer to home. In April 2016, the NHS in England embarked on a far-reaching overhaul of general practice in an effort to build resilience and capacity in the NHS GP network. Rising numbers of older people requiring care for the more complex conditions usually associated with older age have cornered the NHS into a sink-or-swim situation, where survival will depend on a robust network of GPs able to reduce demand on hospitals – at the front door, by providing a less-costly alternative service, and at the back door by enabling faster supported discharge into patients’ own homes. 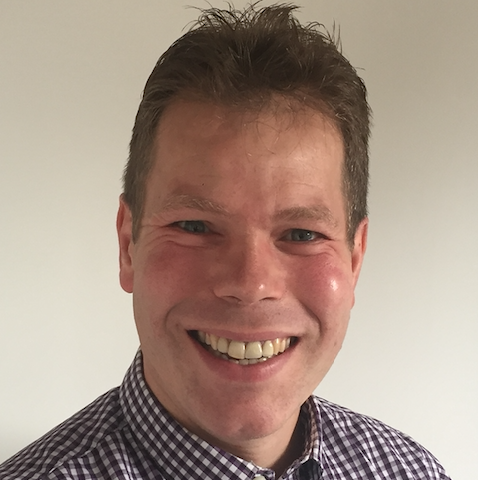 For people with arthritis and other musculoskeletal (MSK) problems, this revolution in GP care should mean a radical redesign in treatment, believes Dr Alastair Dickson, GP, Health Economist, and Communications Officer at the Primary Care Rheumatology (PCR) Society. Brokered by an NHS strategy document, the ‘GP Forward View’ (GPFV), the improvements seen by GPs will include more funding, innovation in IT and business support, which aim to usher in more cost-effective services that improve results for patients and save money for the NHS. 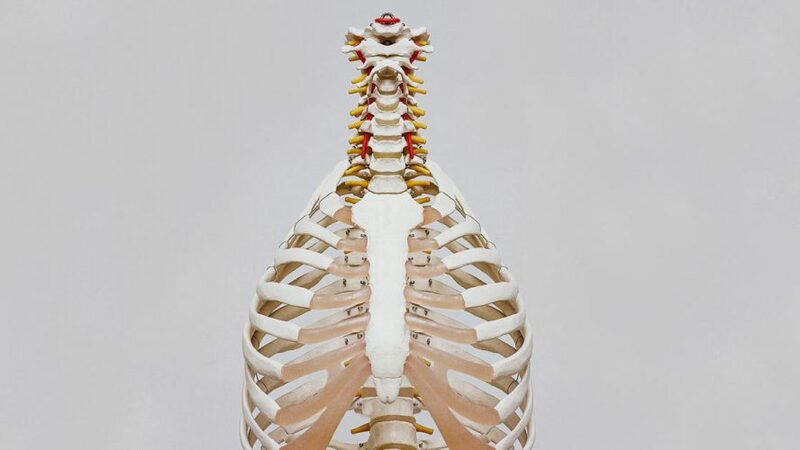 Musculoskeletal problems could be taking up to as much as one in three GP consultations. For musculoskeletal problems, which include back pain, joint and ligament problems, this is important. They currently make up a substantial component of GP workload: estimates range from one in five to one in three GP consultations – a baseline that is expected to increase as the population ages, and as new generation biological treatments open up new possibilities in care. 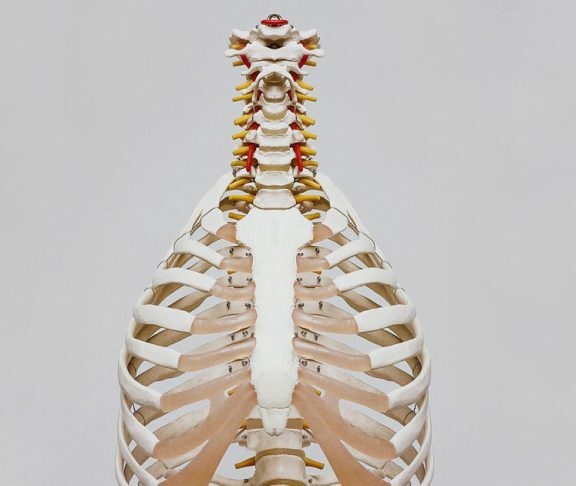 Founded 30 years ago, the PCR Society aims to give GPs and primary care teams the professional education and support they need to operate in the changing world of MSK care. In the latest iteration proposed by the GPFV, GP practices will merge physically or virtually into operations that can exploit economies of scale to deliver services to patient populations of between 30,000-50,000. GPs will merge physically or virtually into operations that can exploit economies of scale to deliver improved services to huge patient populations. Faced with the clear and present danger of the current shortfall in the GP and nursing workforces, a whole raft of non-GP healthcare professionals and support staff will be trained up – pharmacists, physiotherapists, physician associates, healthcare assistants, for example, who will work alongside GPs in their new super-size practices. Another challenge will be to convince MSK patients to trust their healthcare professional when they say that according to the evidence they probably don’t need that MRI scan or consultant referral. This can result in procedures that have little or no benefit, and sometimes even do harm.